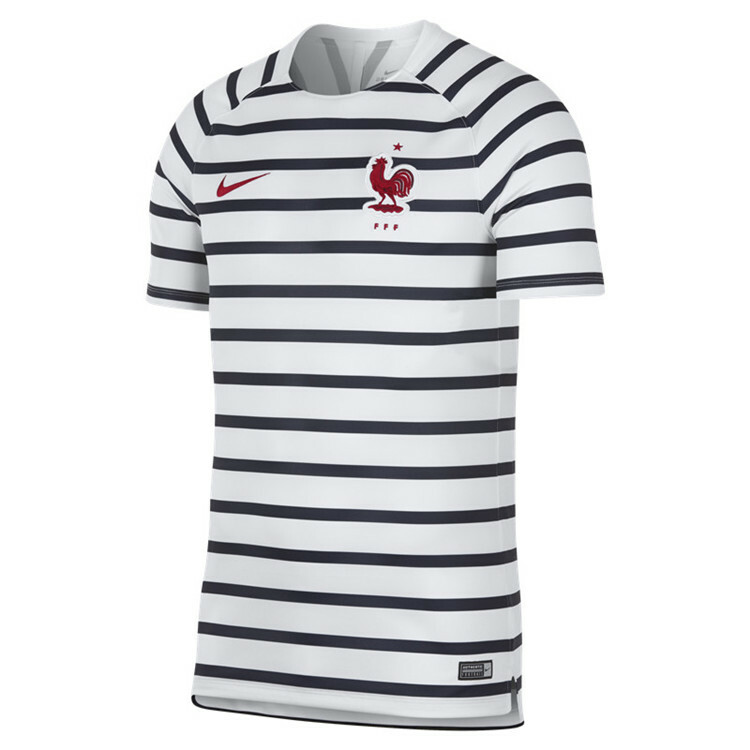 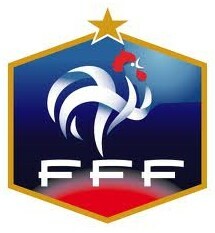 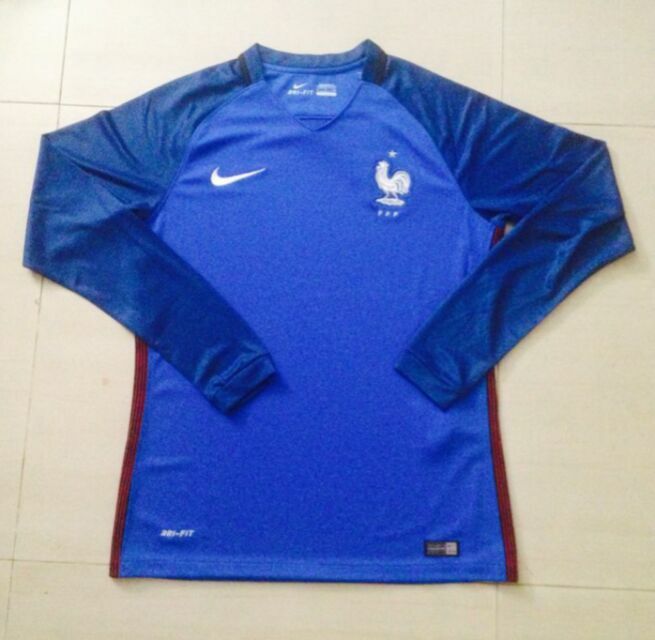 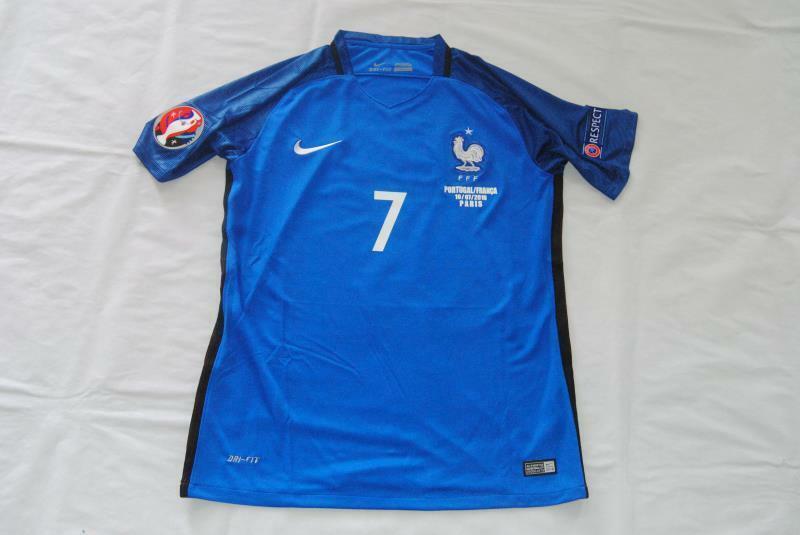 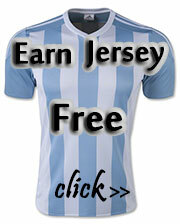 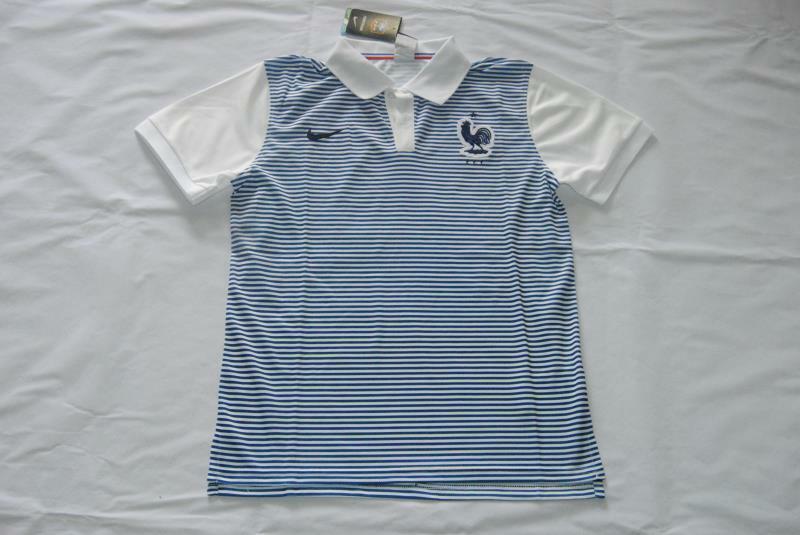 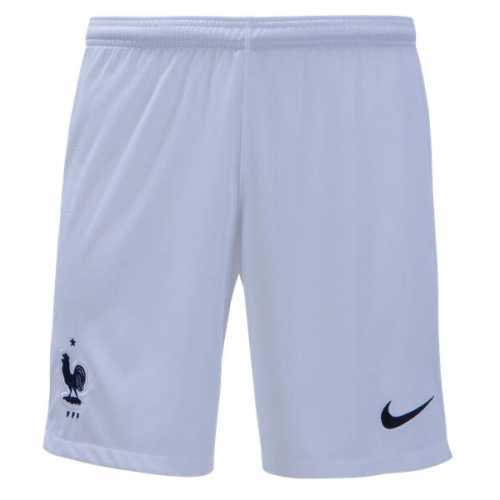 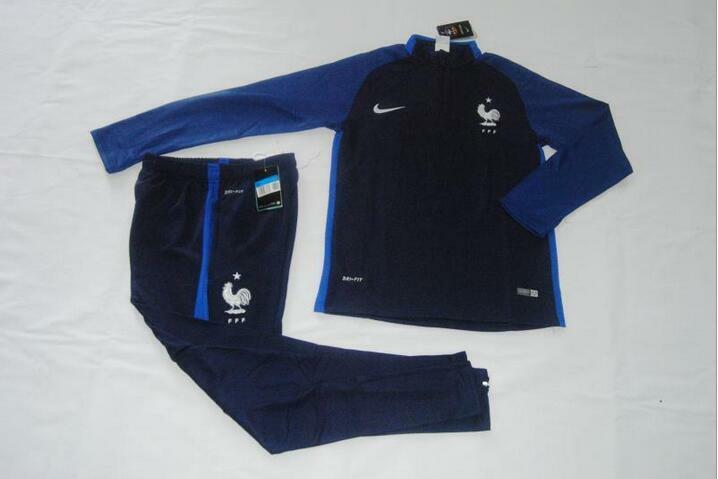 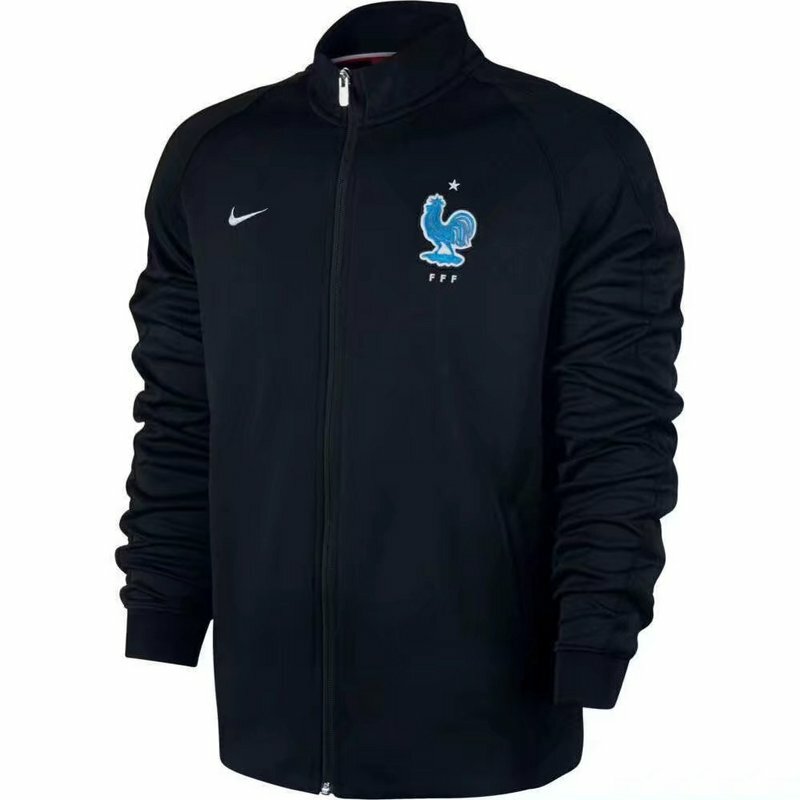 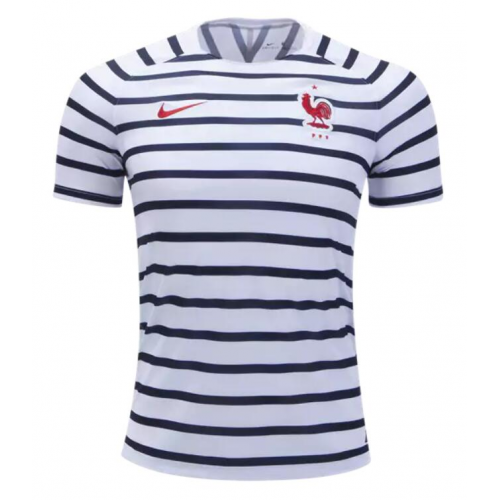 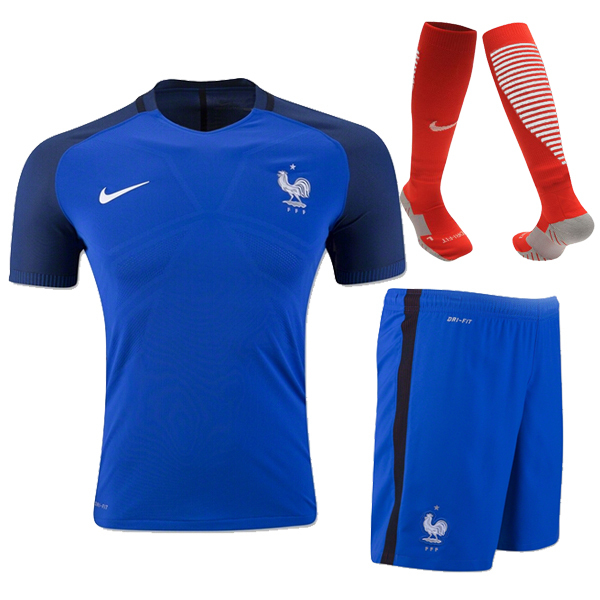 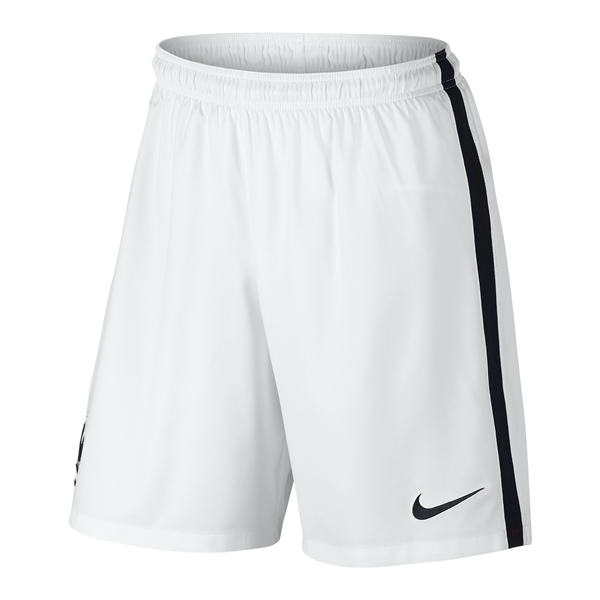 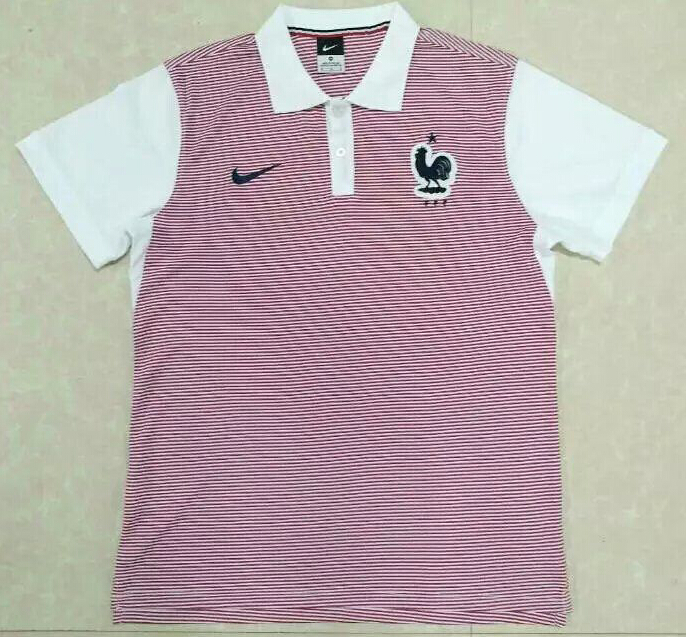 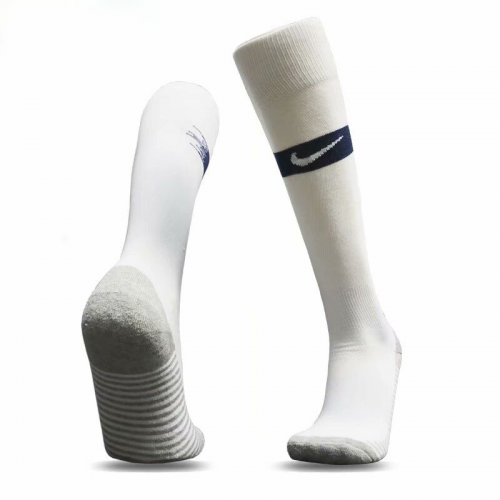 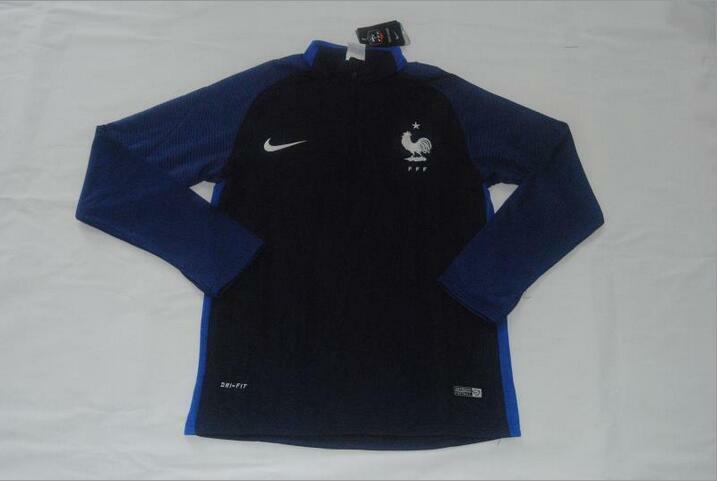 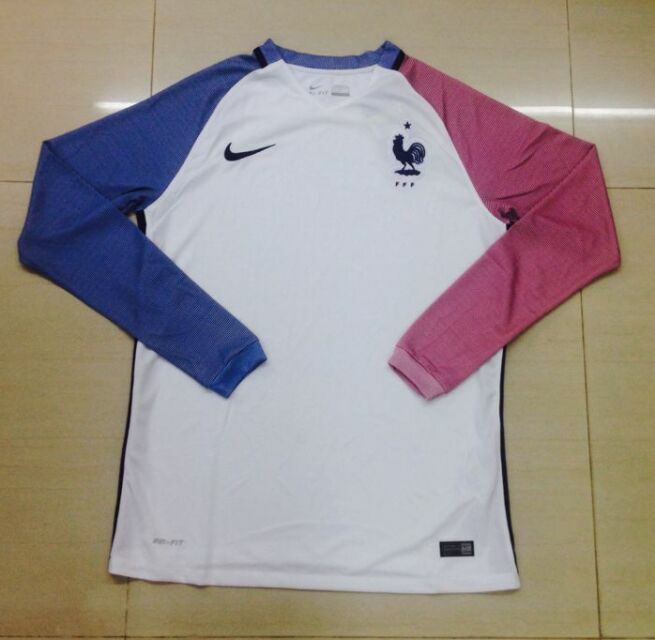 The France national football team (French: Équipe de France) represents France in international football. 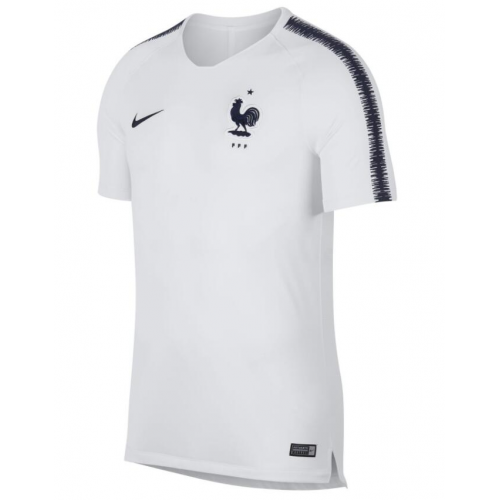 It is fielded by the French Football Federation (French: Fédération Française de Football), the governing body of football in France, and competes as a member of UEFA, which encompasses the countries of Europe. 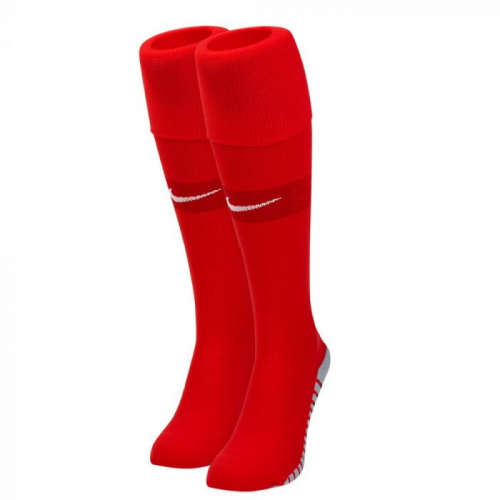 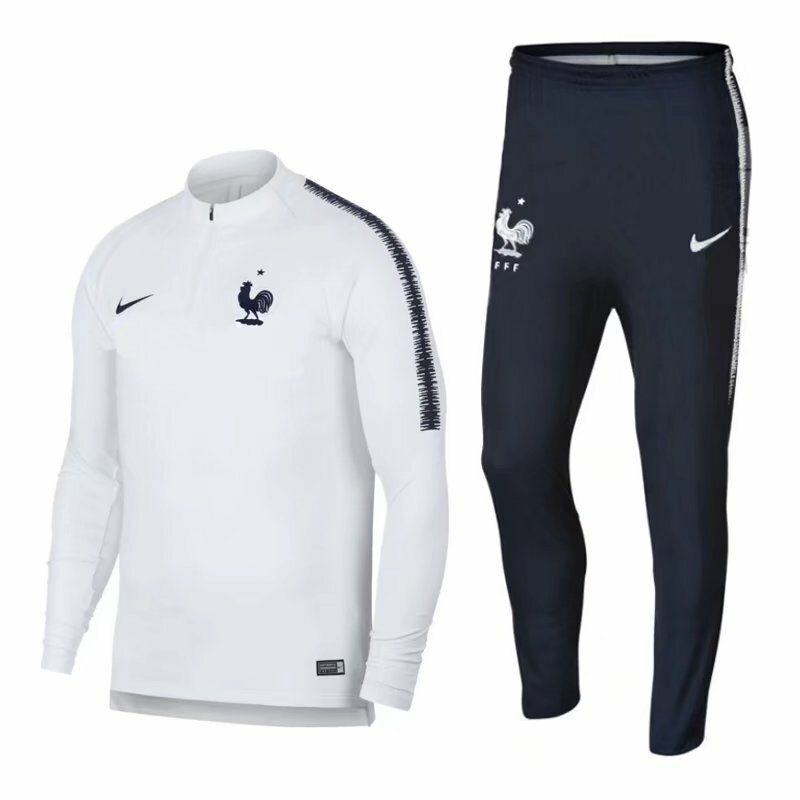 The national team's traditional colours are blue, white and red, the colors of the national flag of France, known as the drapeau tricolore, and the coq gaulois is the symbol of the team. 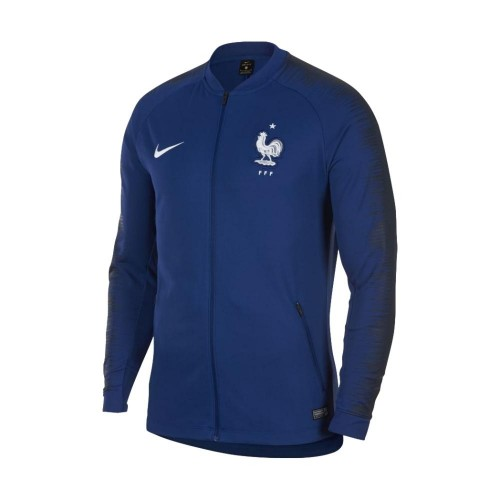 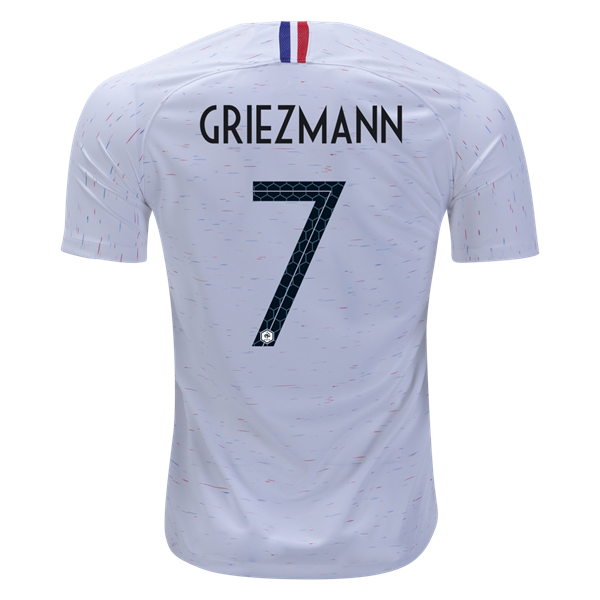 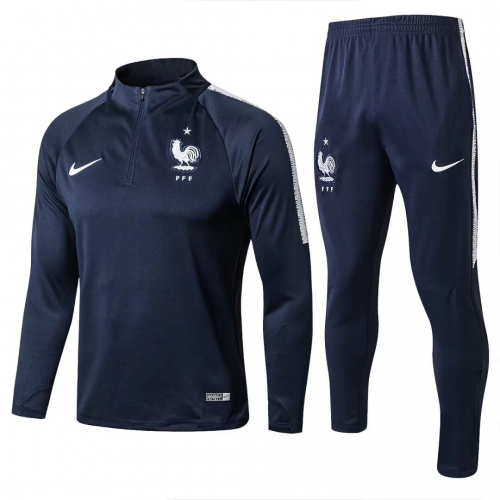 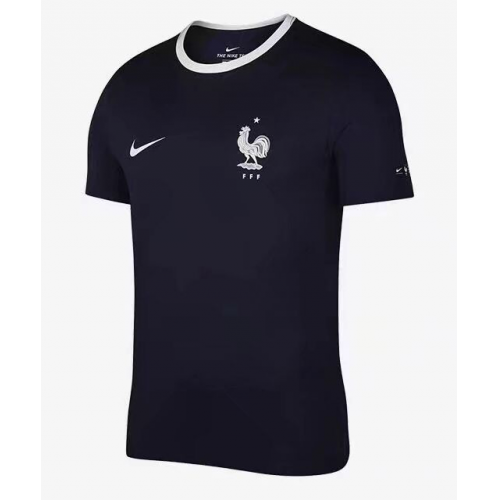 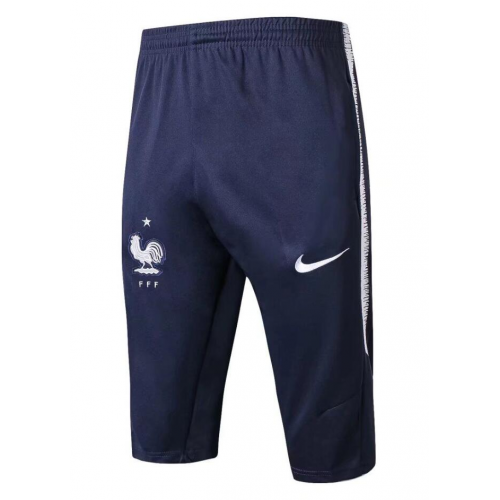 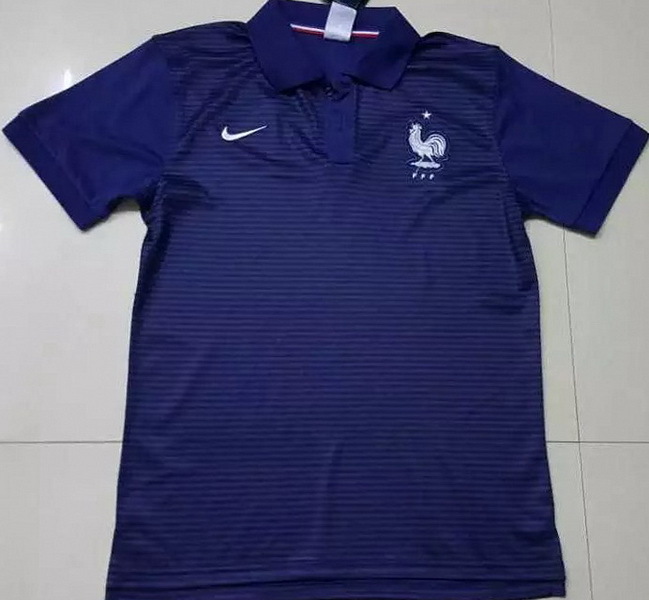 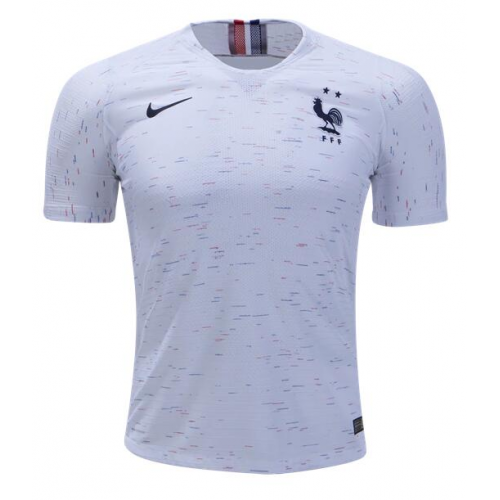 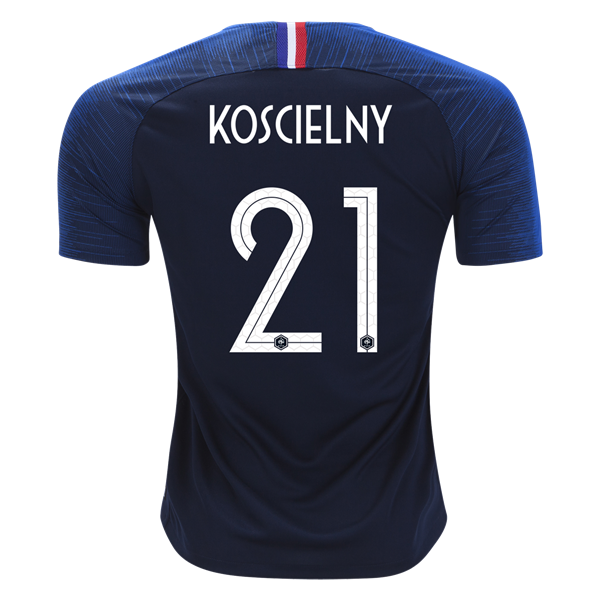 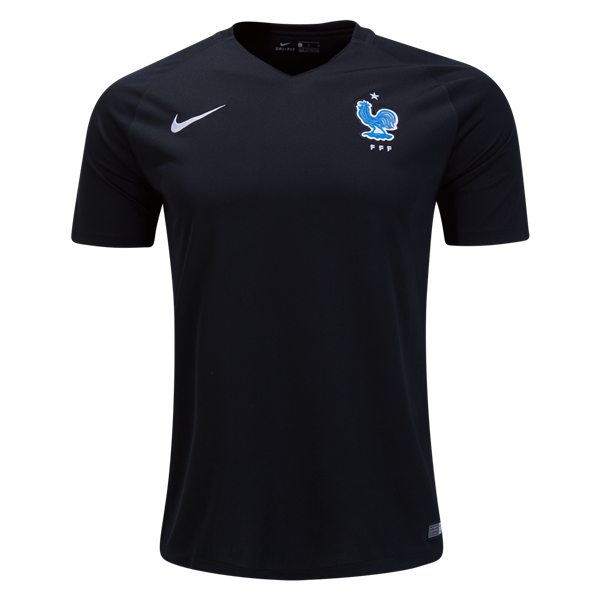 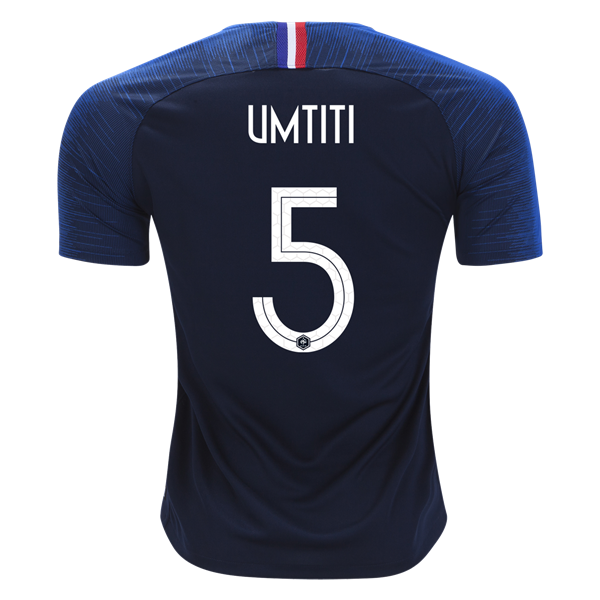 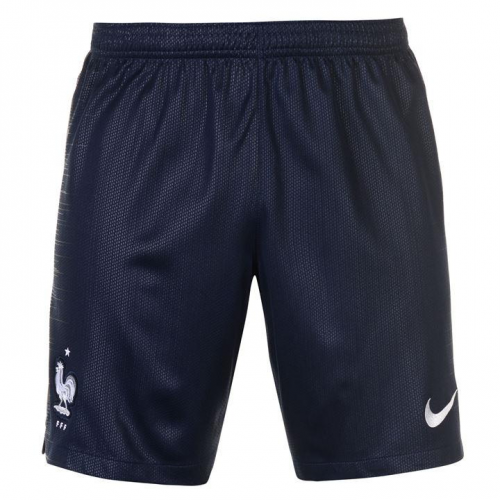 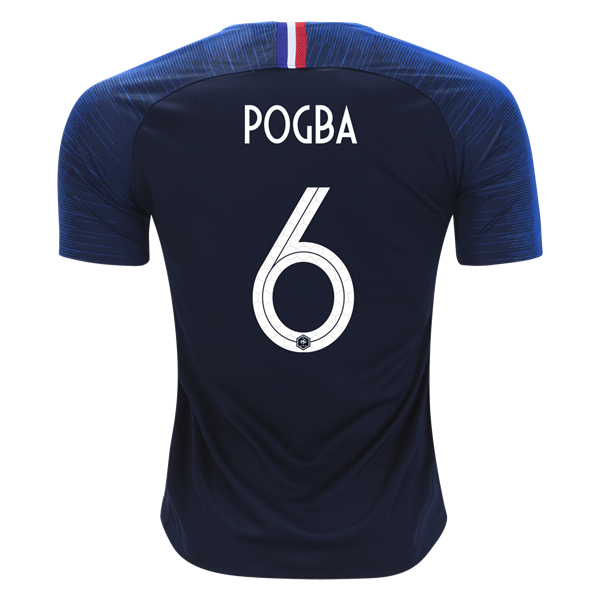 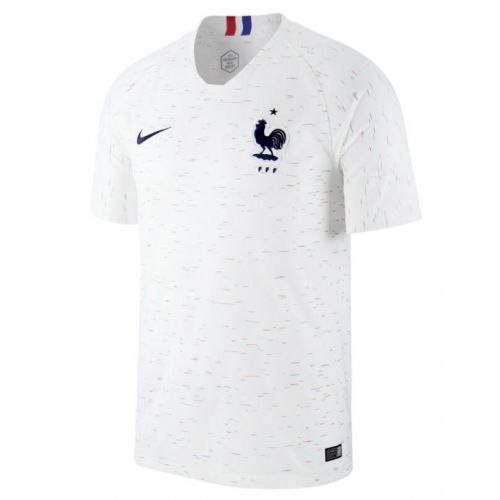 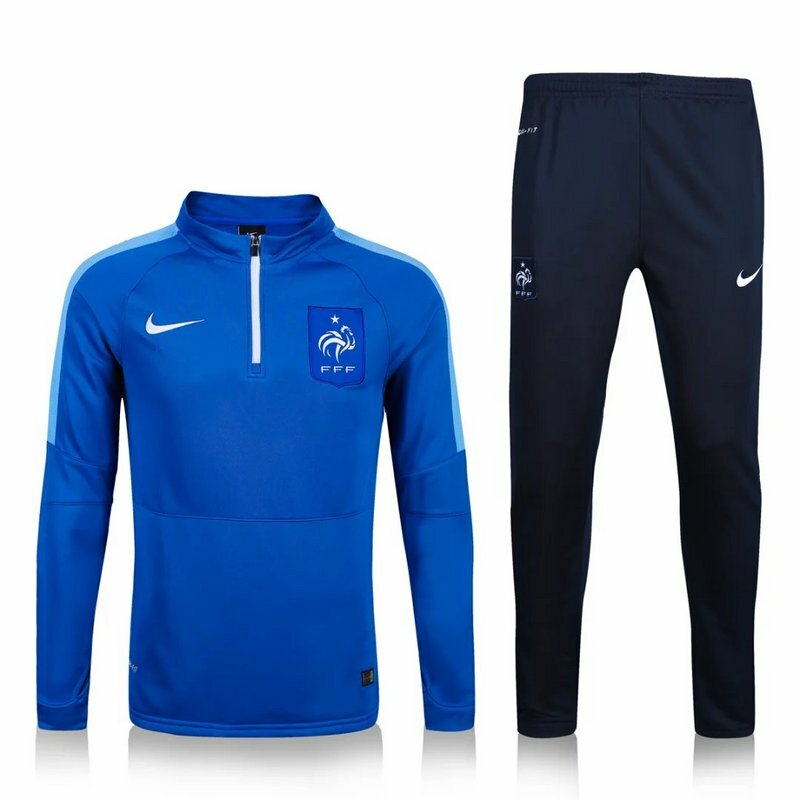 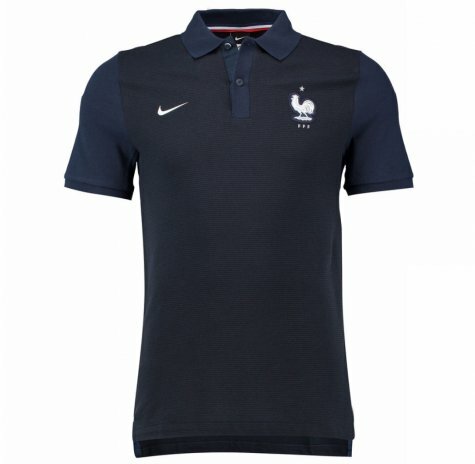 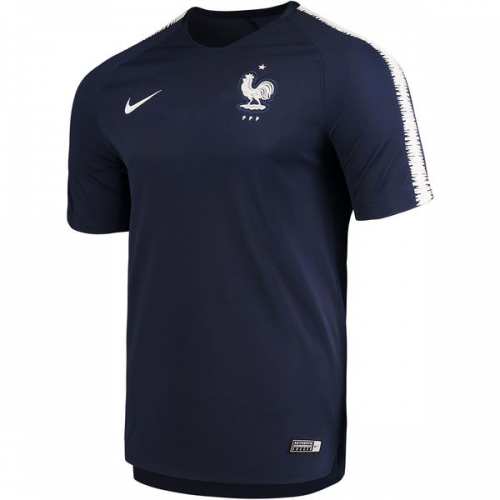 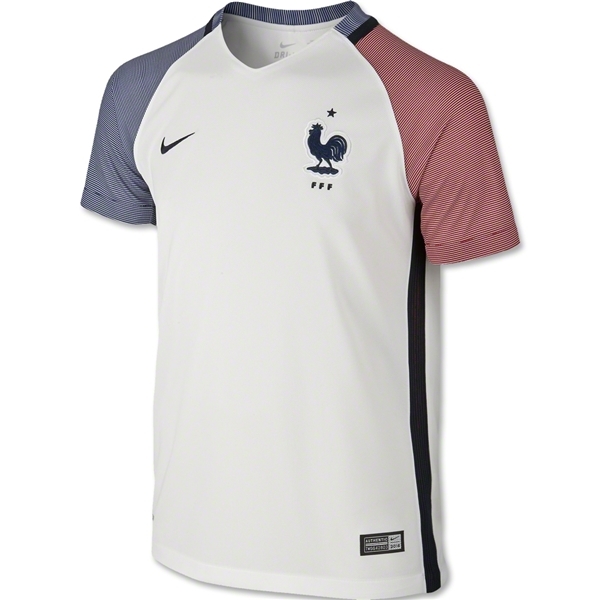 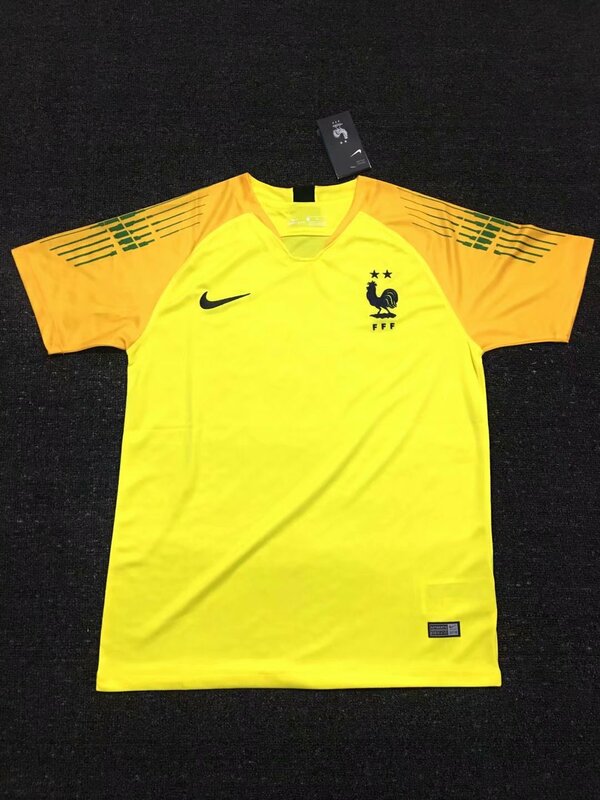 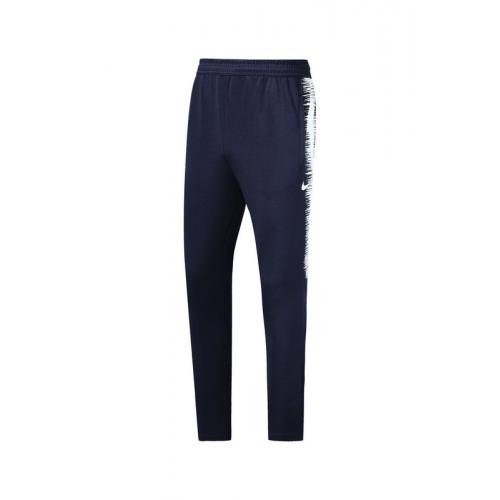 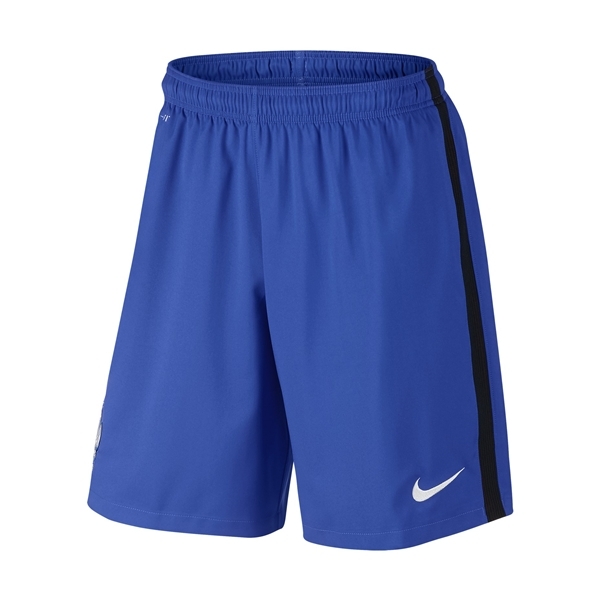 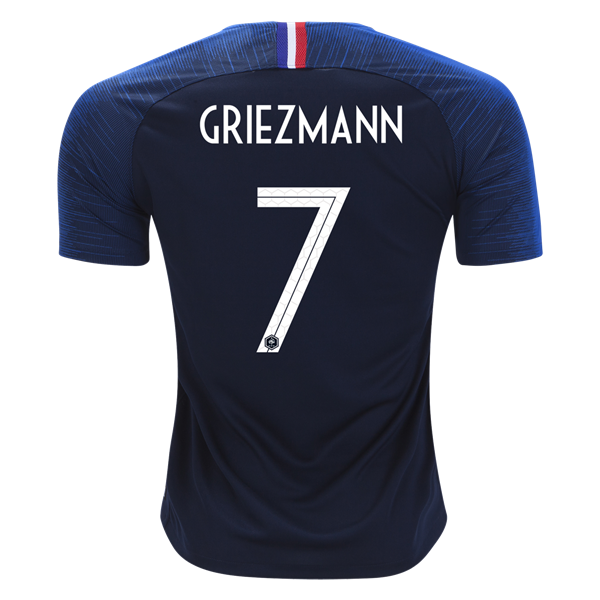 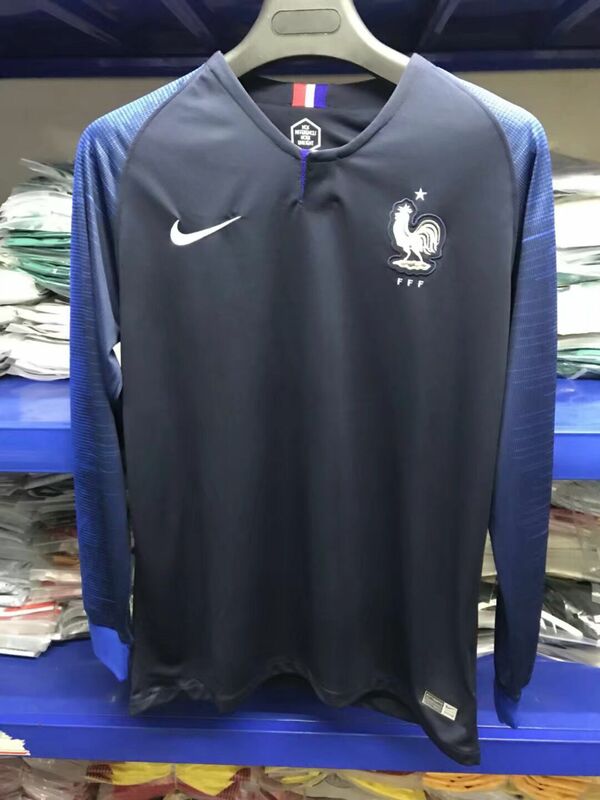 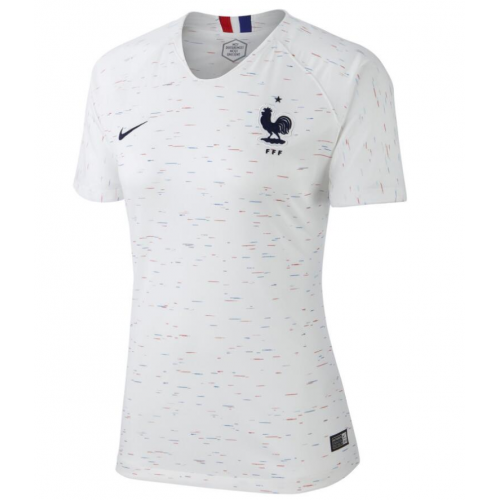 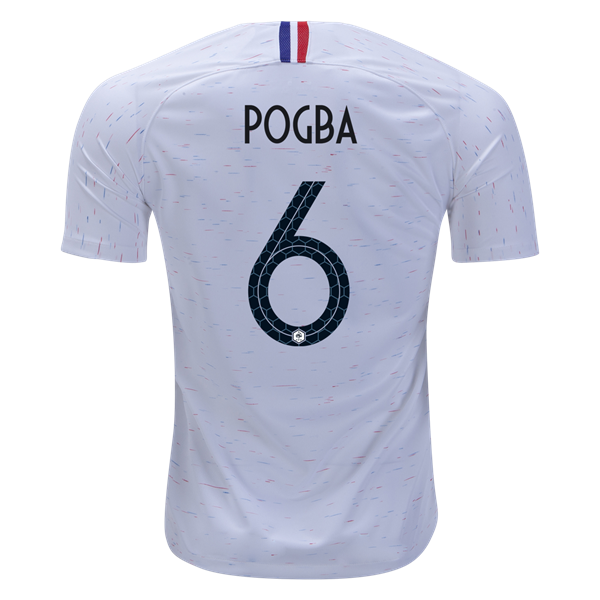 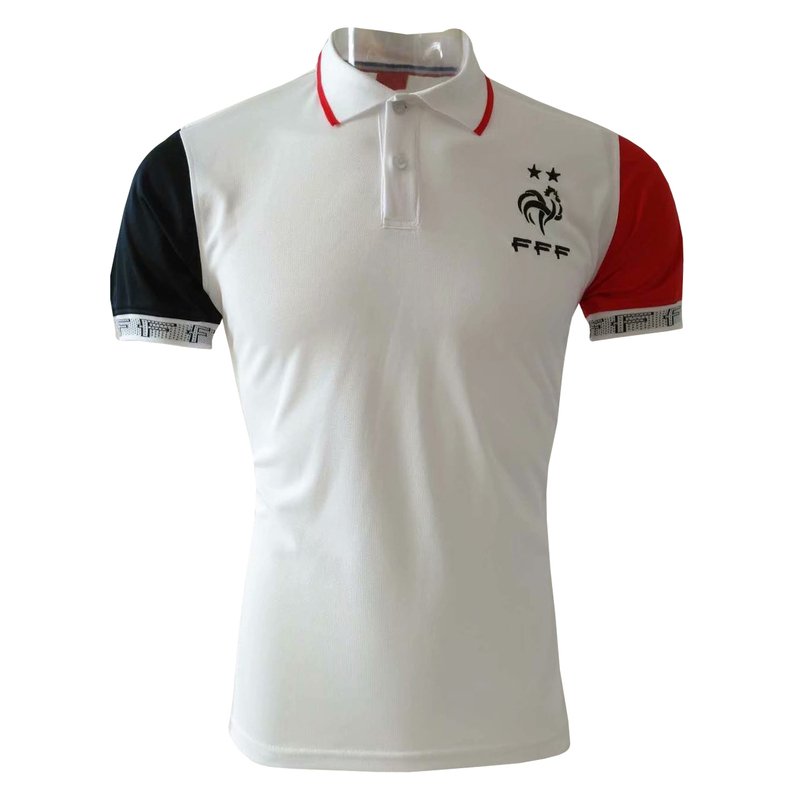 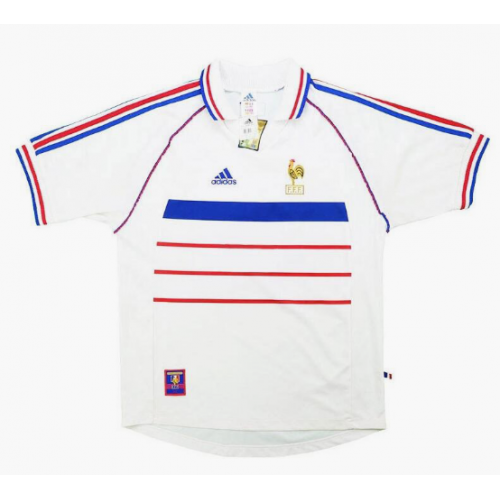 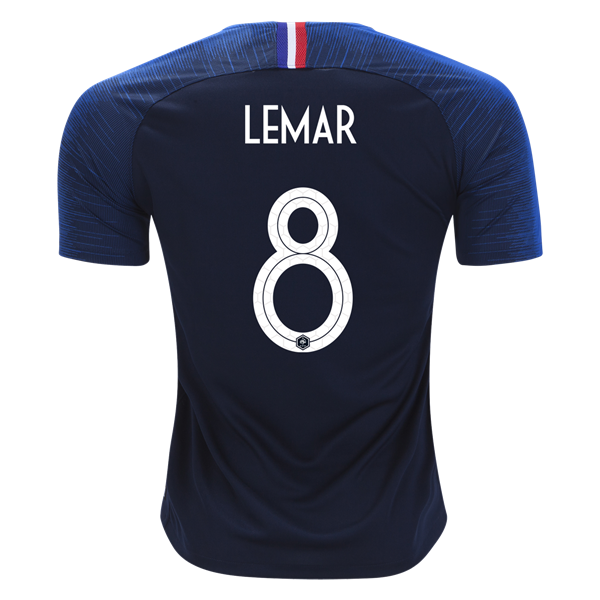 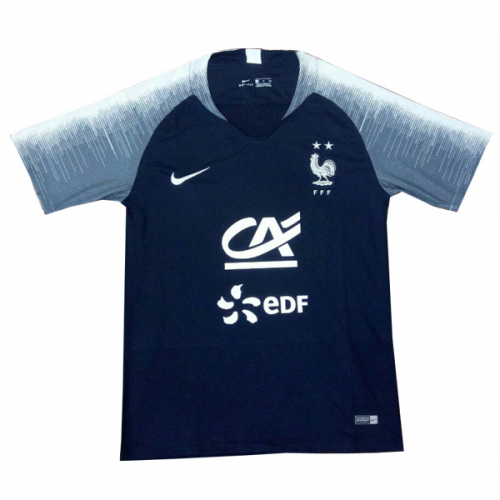 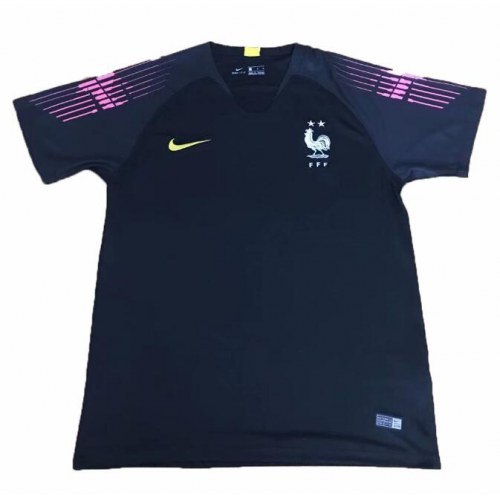 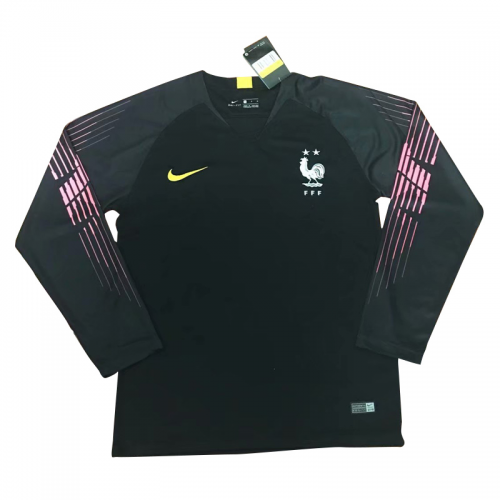 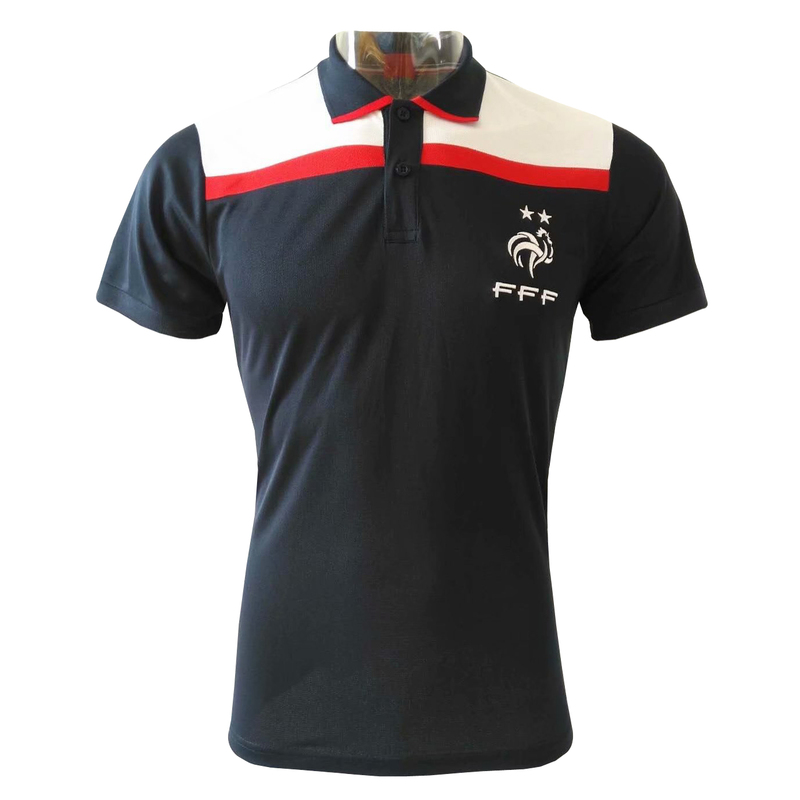 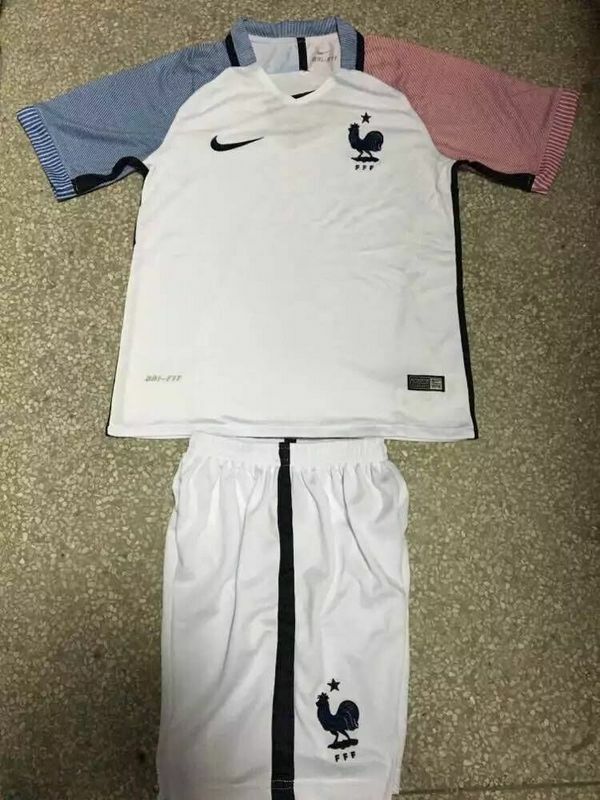 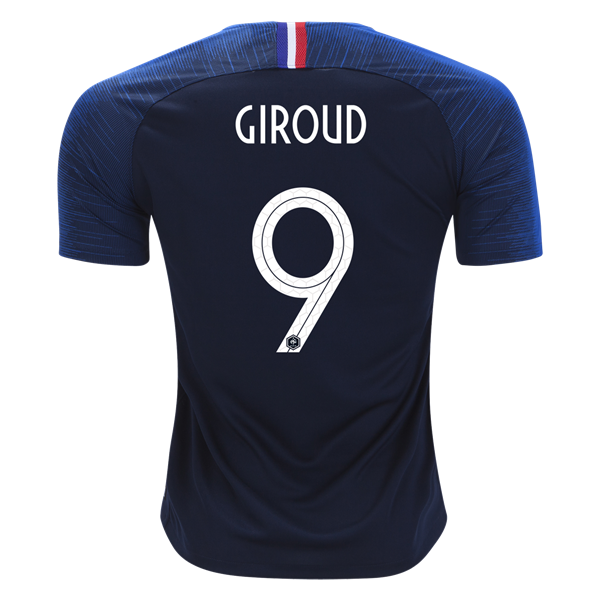 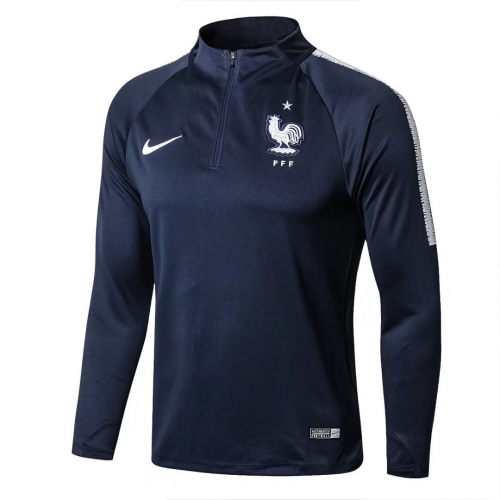 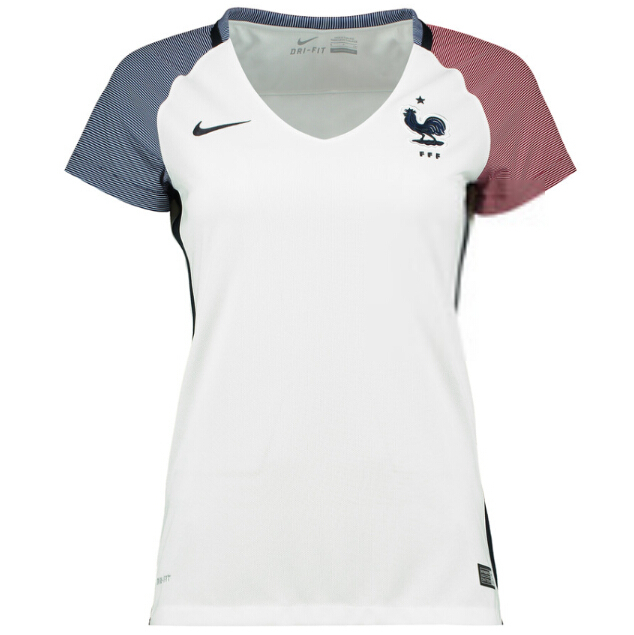 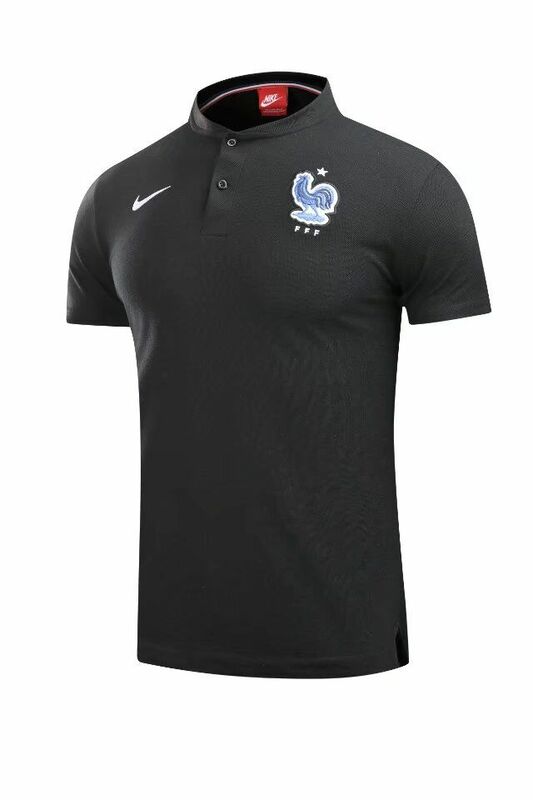 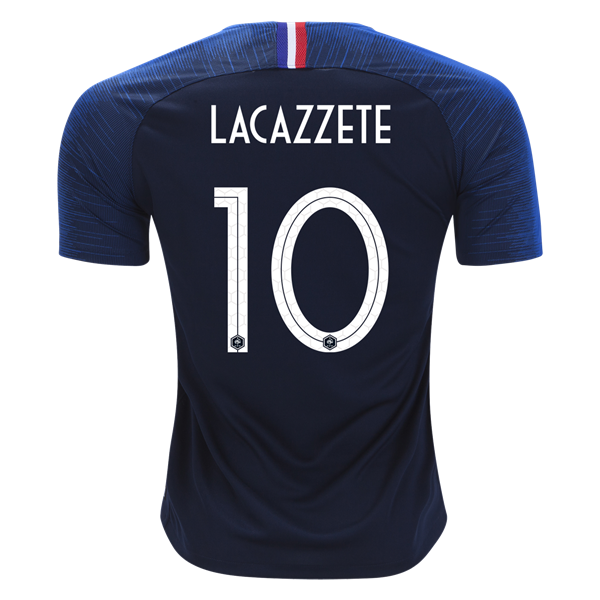 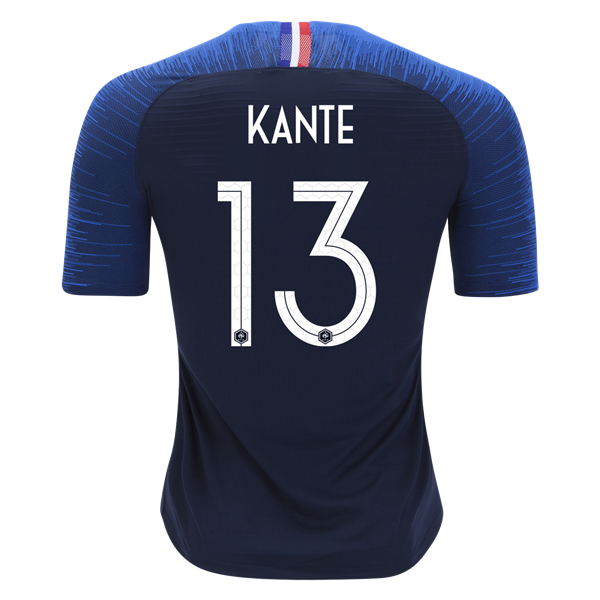 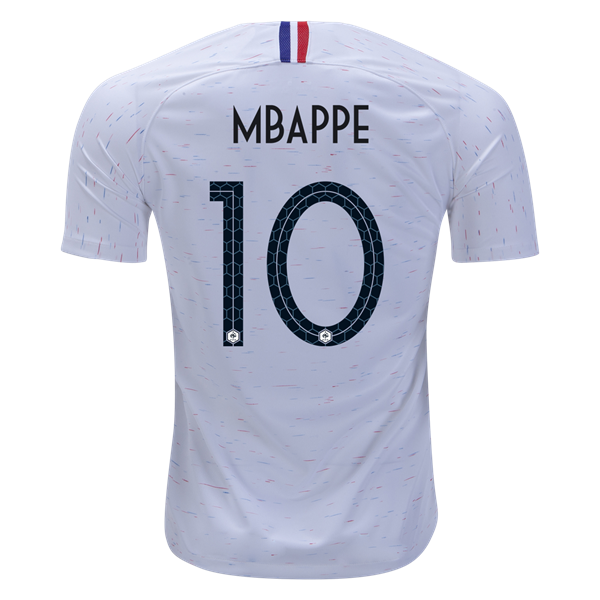 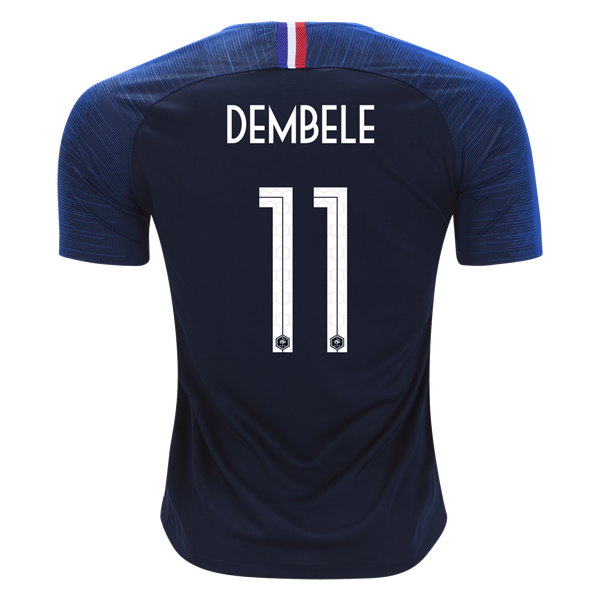 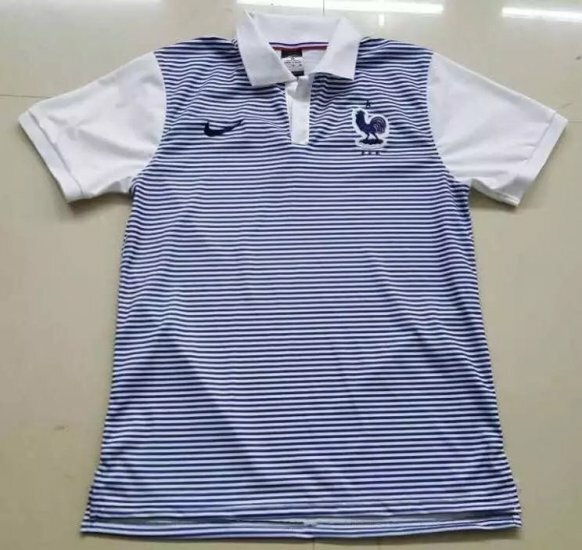 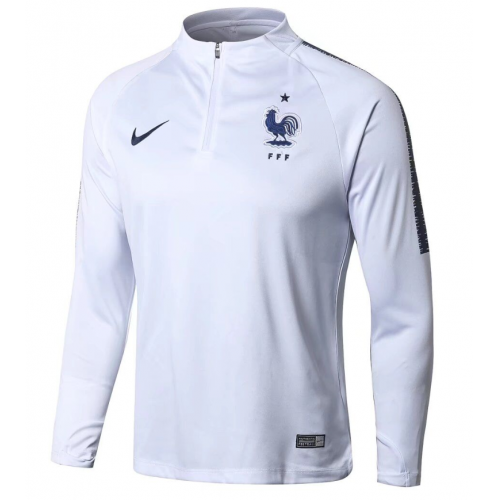 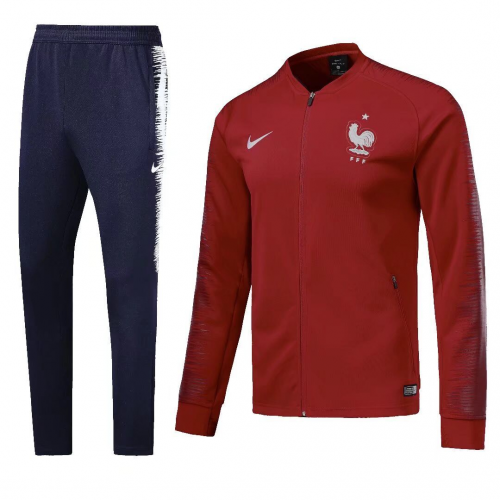 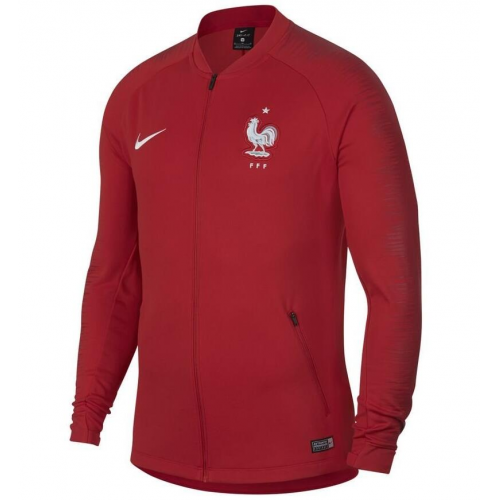 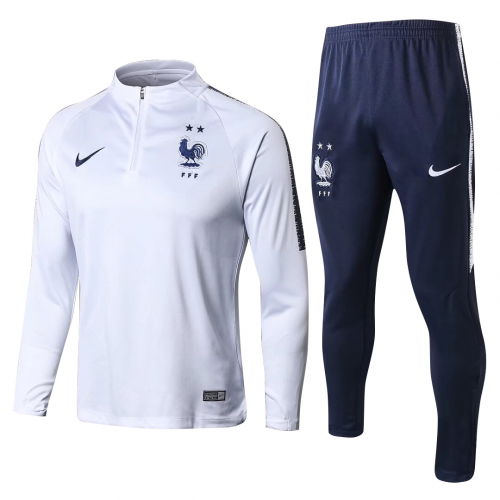 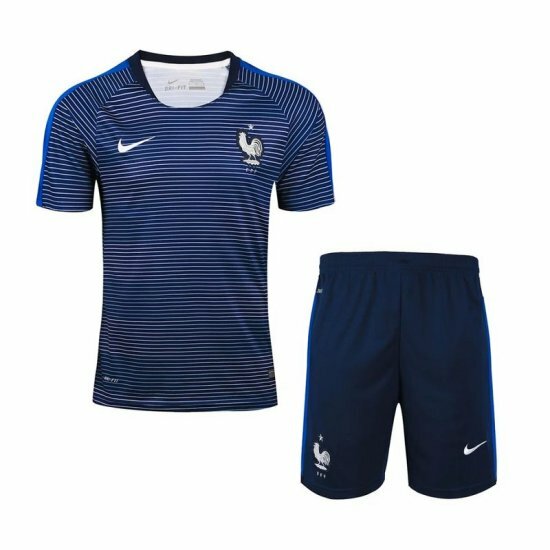 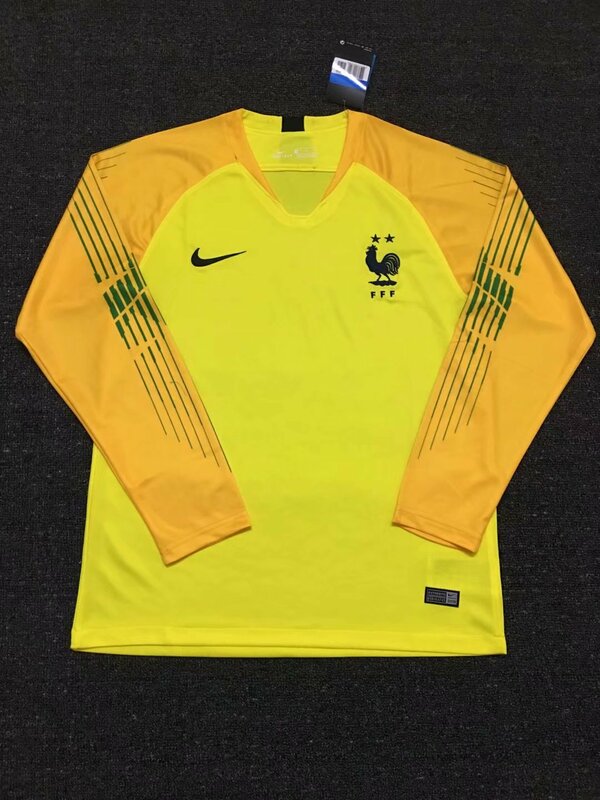 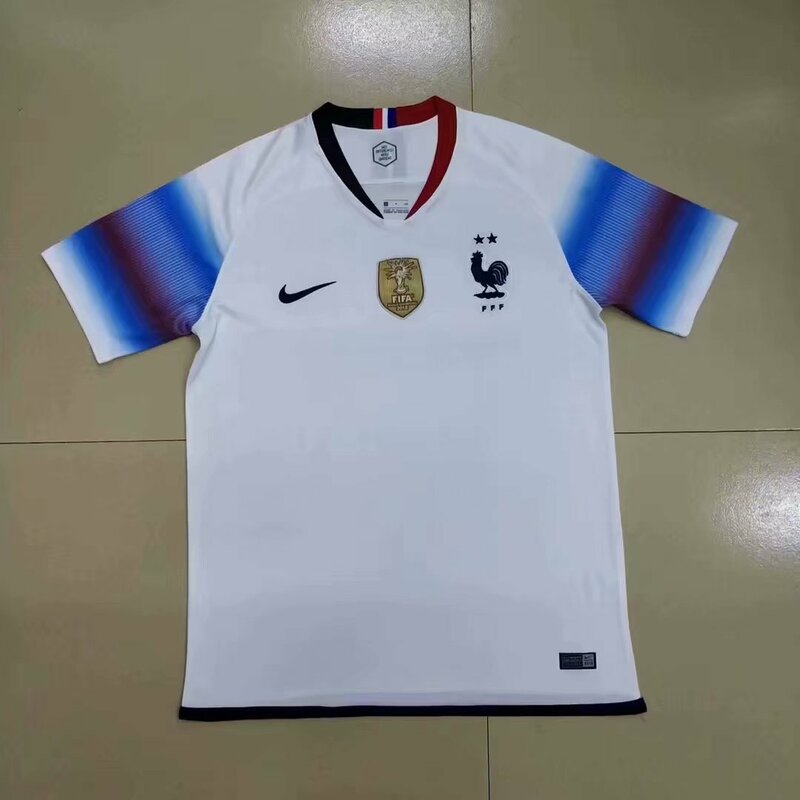 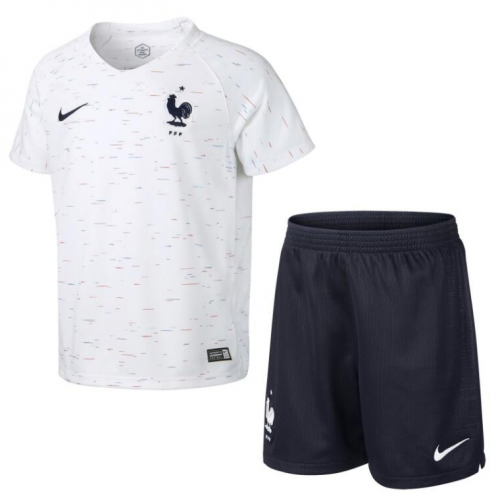 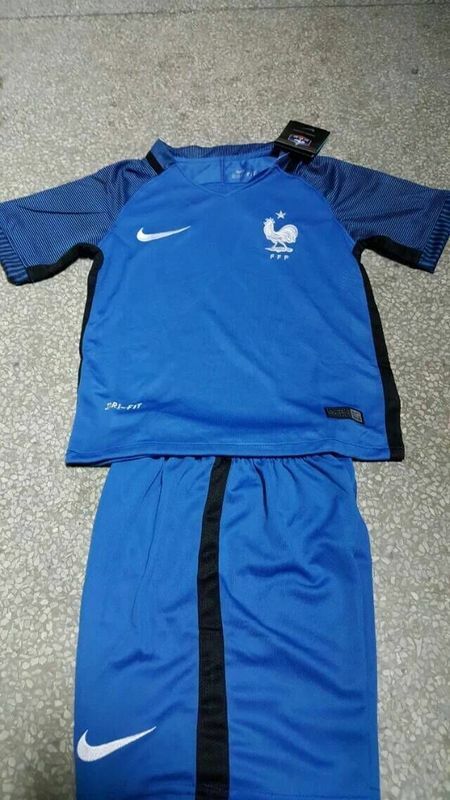 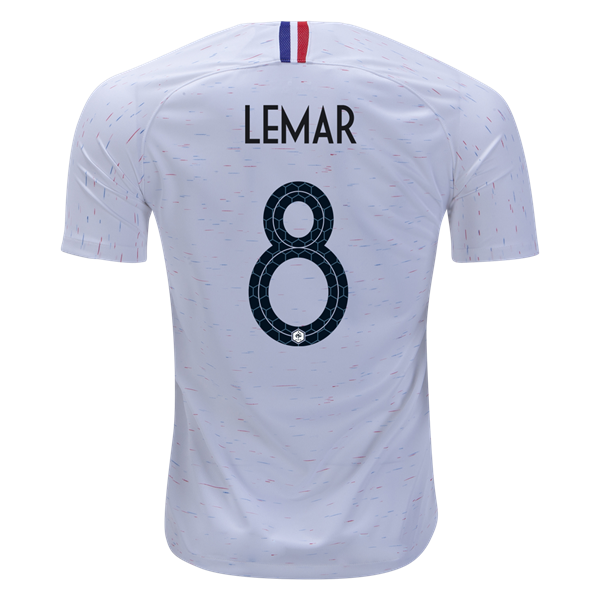 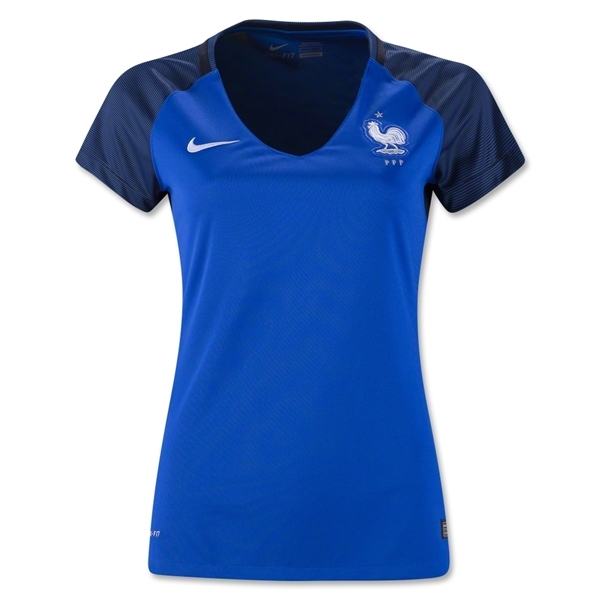 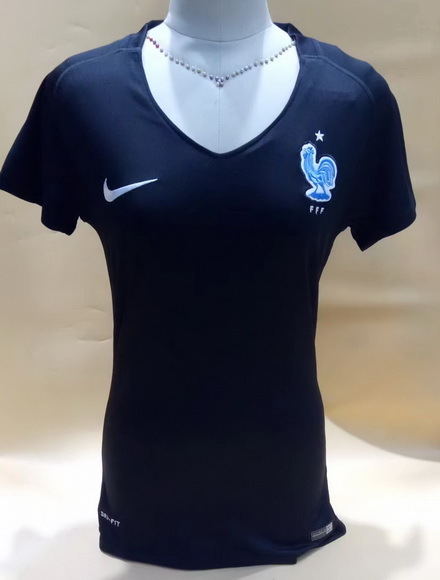 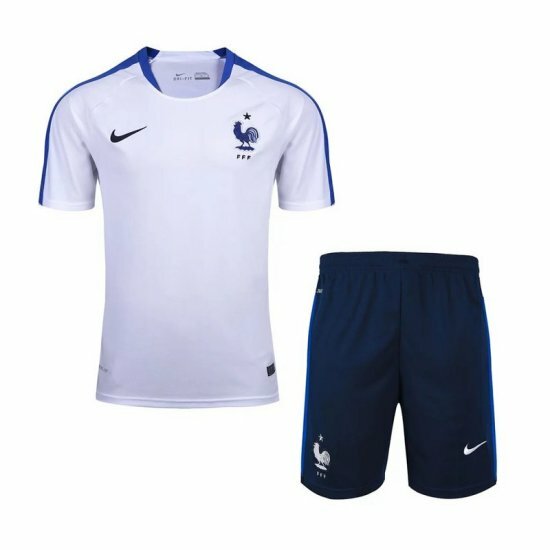 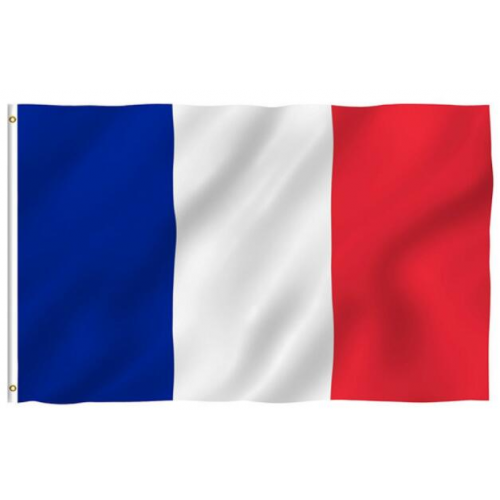 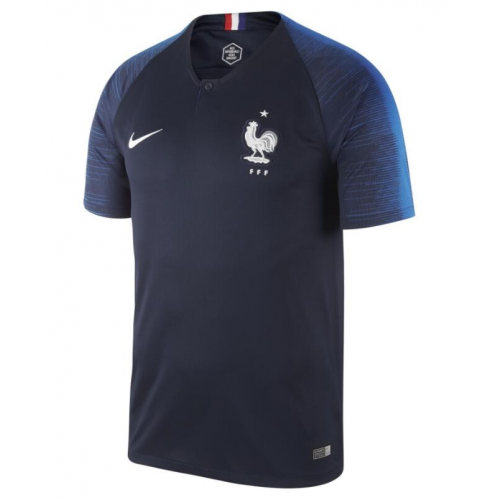 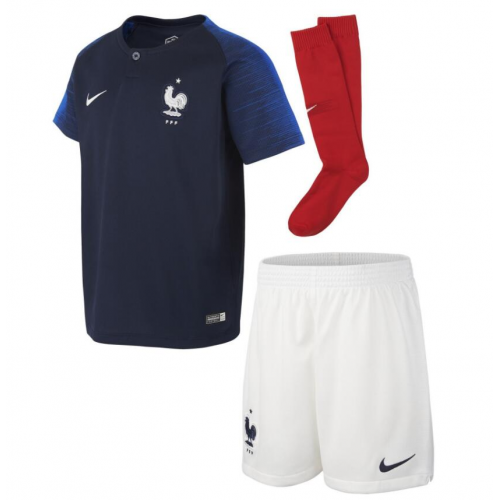 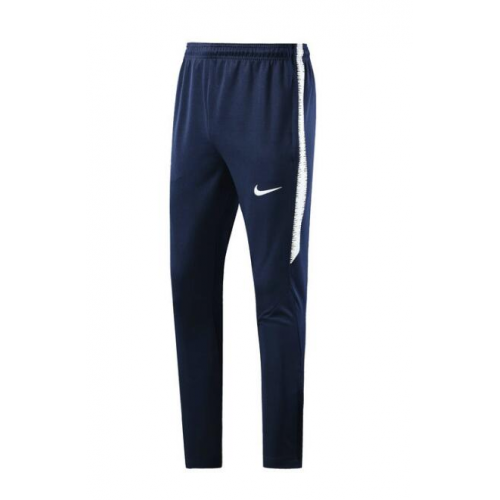 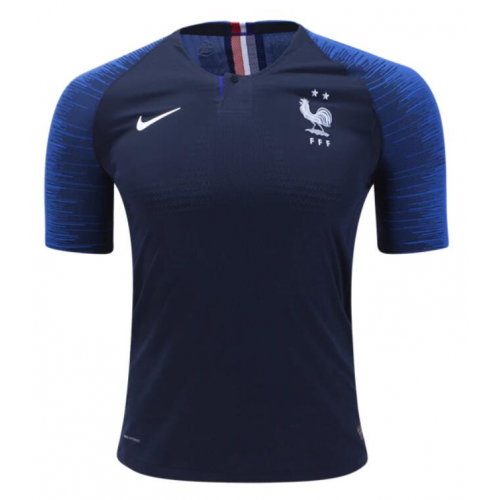 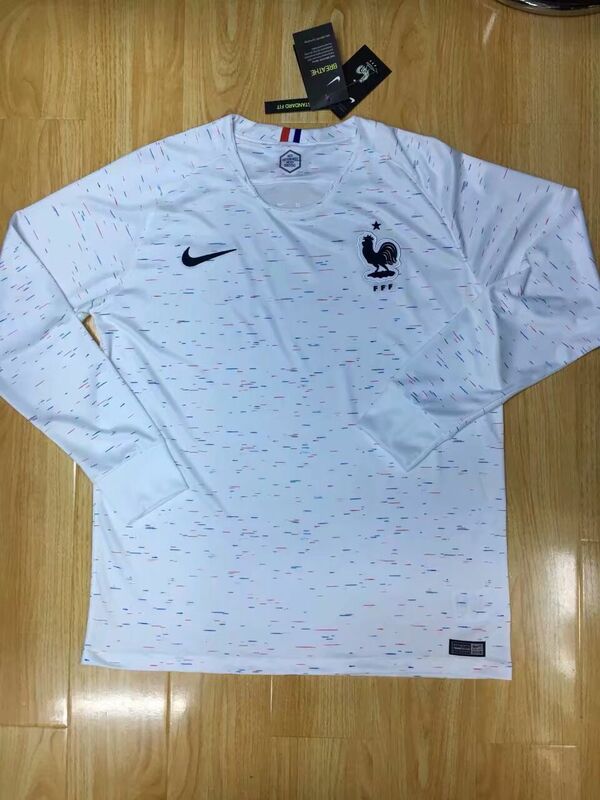 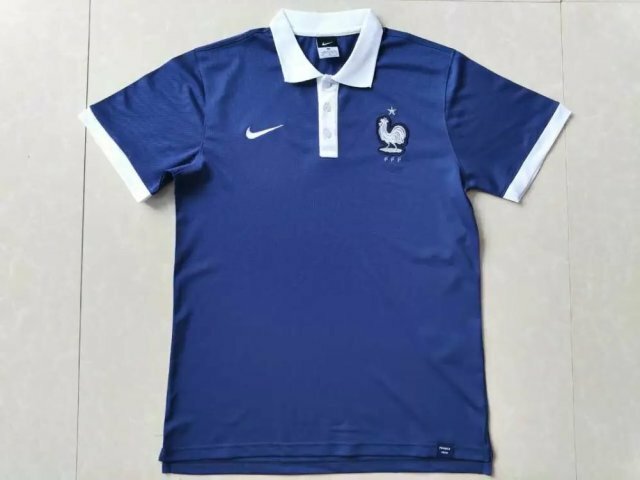 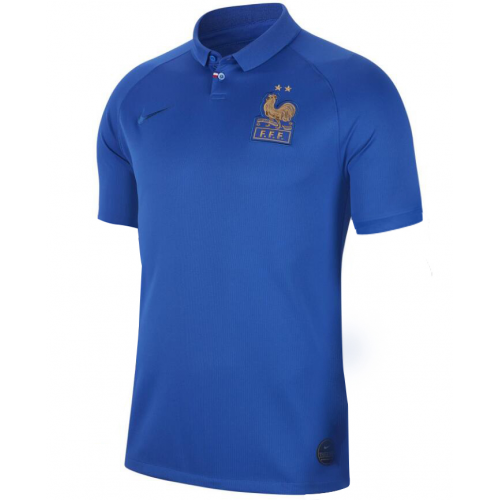 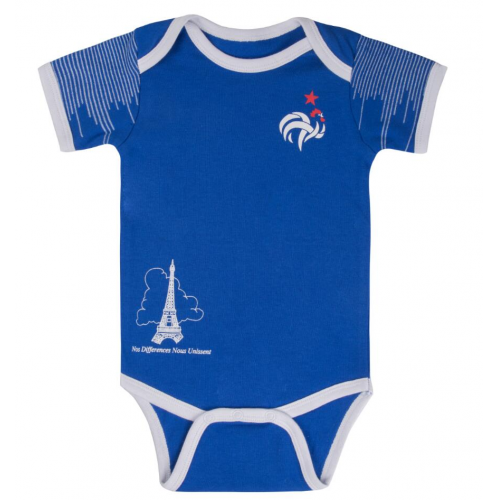 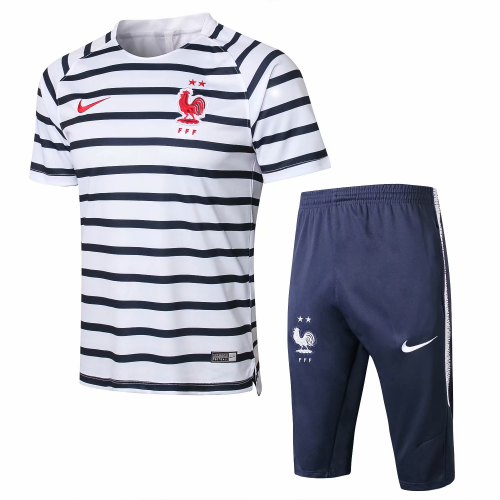 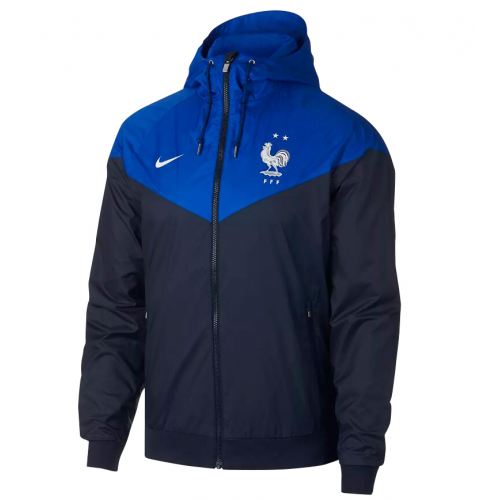 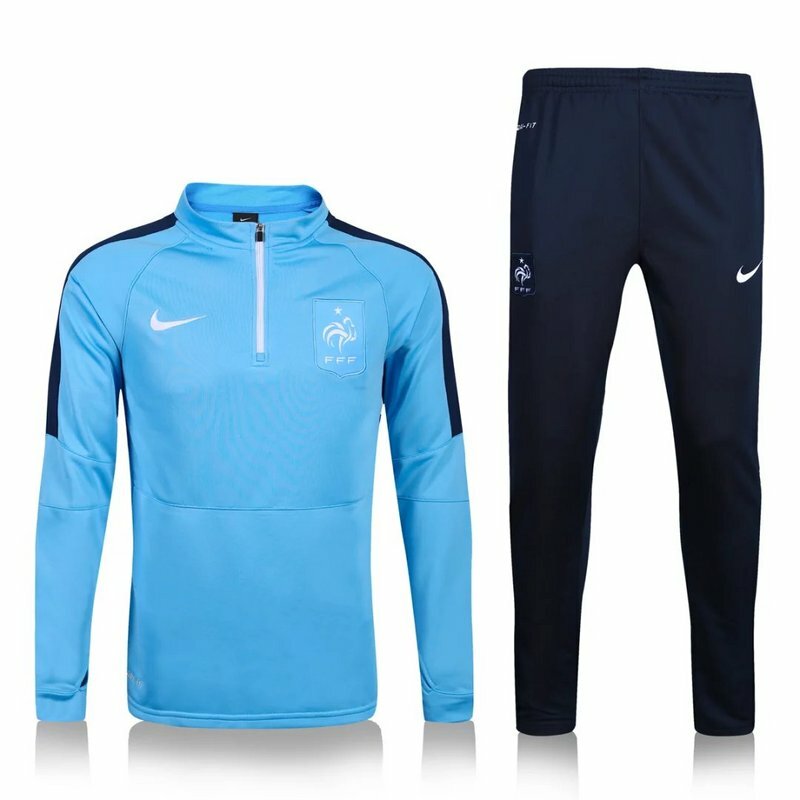 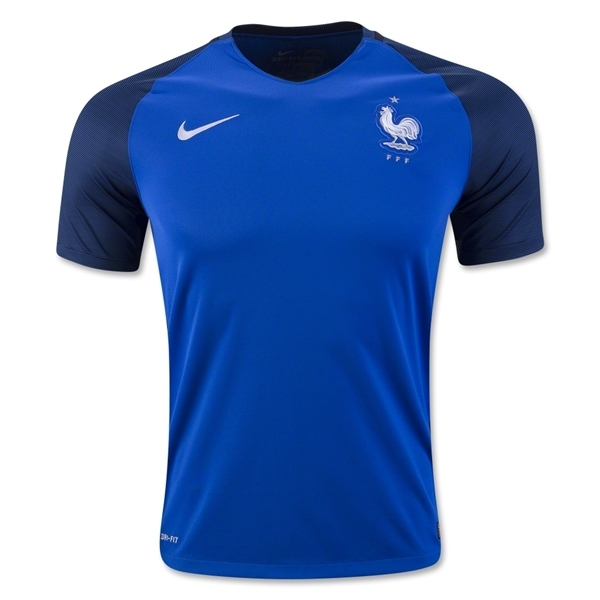 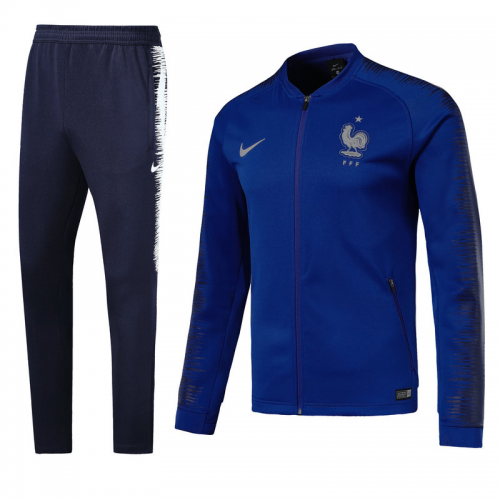 France is colloquially known as Les Bleus (The Blues), which is the name associated with all of the country's sporting national teams, due to the blue shirts each team incorporates. 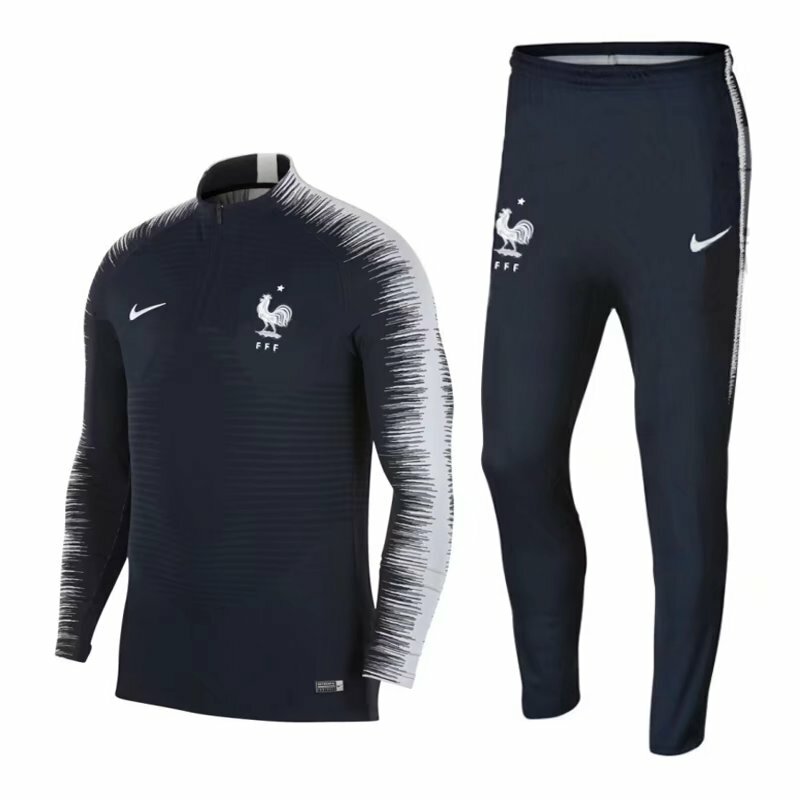 France played its first official match in 1904, and today primarily plays its home matches at the Stade de France in Saint-Denis, a suburb of Paris. 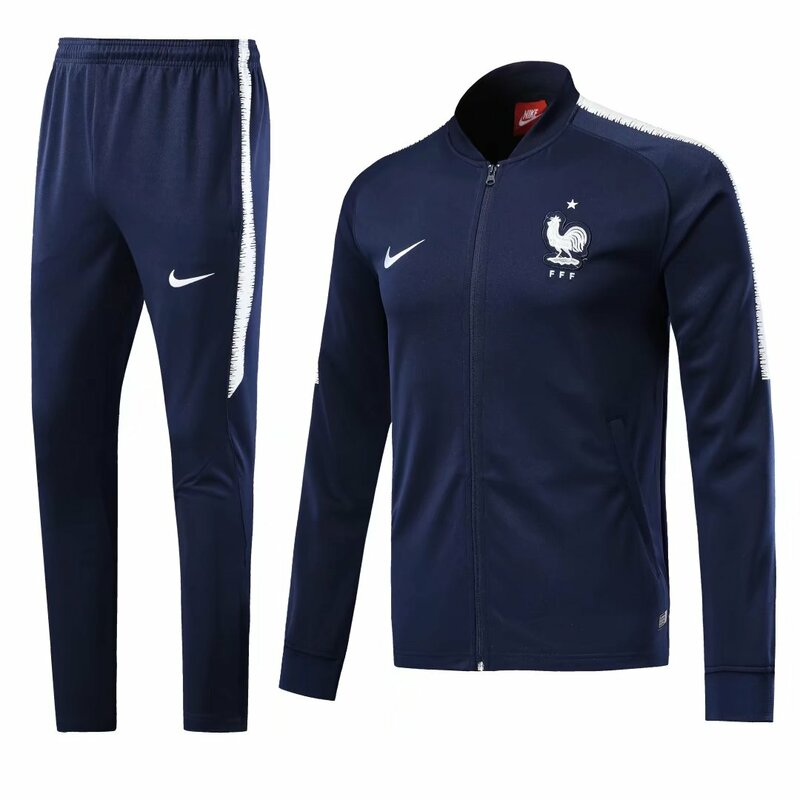 The national team has won one FIFA World Cup title, two UEFA European Football Championships, an Olympic tournament, and two FIFA Confederations Cups. Following France's 2001 Confederations Cup victory, they became, along with Argentina, the only national teams to win the three most important men's titles organized by FIFA. 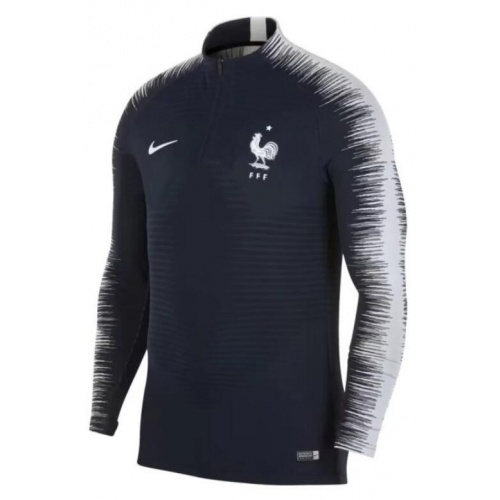 France has a strong rivalry with neighbours Italy, and has historically also had important rivalries with Belgium, Brazil, England, and Germany. 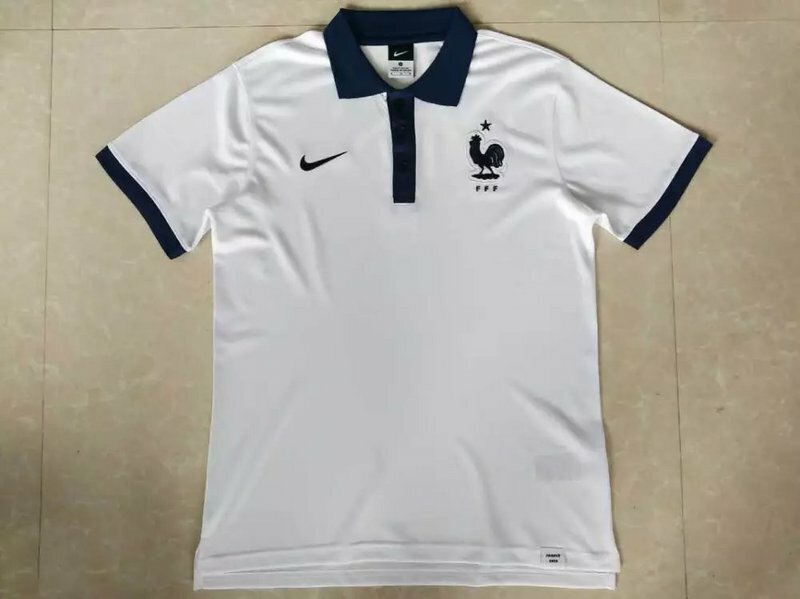 Following the team's disastrous 2010 FIFA World Cup campaign, a major reconstruction within the federation resulted in the resignation of president Jean-Pierre Escalettes and the appointment of former international Laurent Blanc as manager. 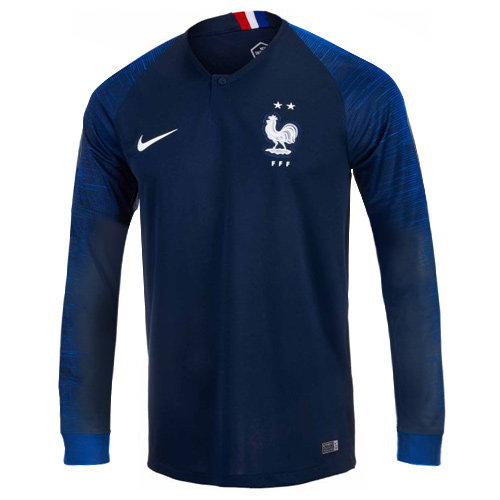 After dropping to 27th in the FIFA World Rankings in September 2010, its lowest ranking ever, France is currently ranked 14th.